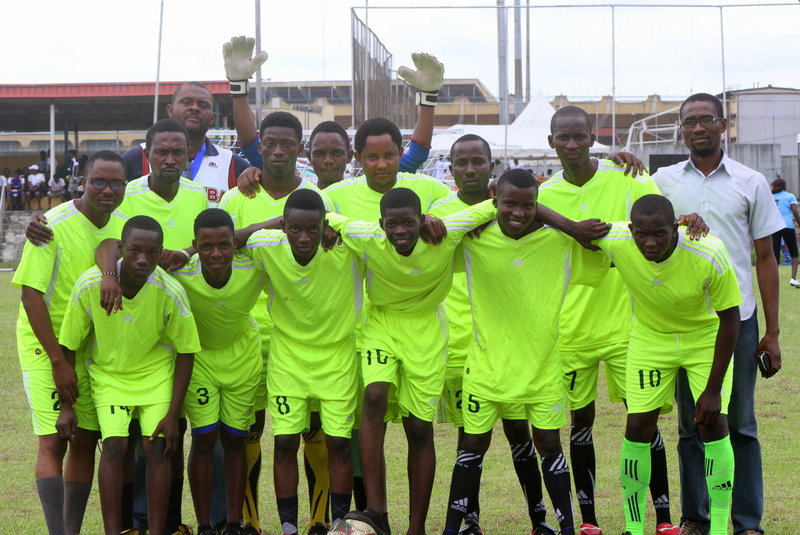 The big guns, Ogba-Agege, Surulere and Ojo-Apapa regions made it through to the semis as expected while debutants at this stage and dark horses of the competition, the energetic Campus, toppled the applecart by upsetting highly favoured Ikeja-Ketu region to progress to this stage for the first time ever! The quartet will go head to head this weekend for places in the Finals which will see the well organized Ogba-Agege battling with the compact Surulere while hot favorites and defending champions, the Ojo-Apapa region squaring up against the Campus. In the women’s event, meanwhile, the Ojo-Apapa region looks unstoppable with the brilliant Ruth Nwaneri while the Surulere region arrives at this stage with determination and style. 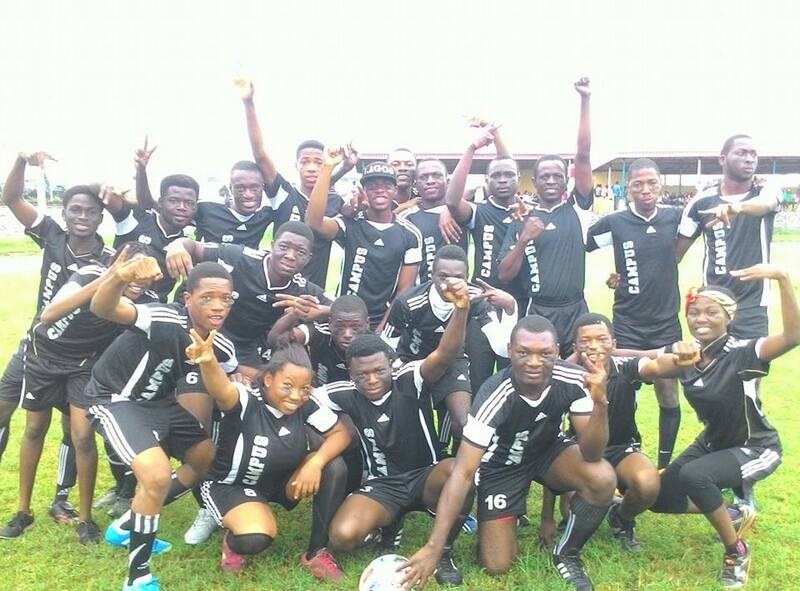 While Ojo-Apapa plays against the Ikeja-Ketu region in the first Semi-final, defending champions, Egbeda regions entertains Surulere in the final semi. Whoever comes out tops in both semis, we are guaranteed a spectacular grande finale in both the men and women events. 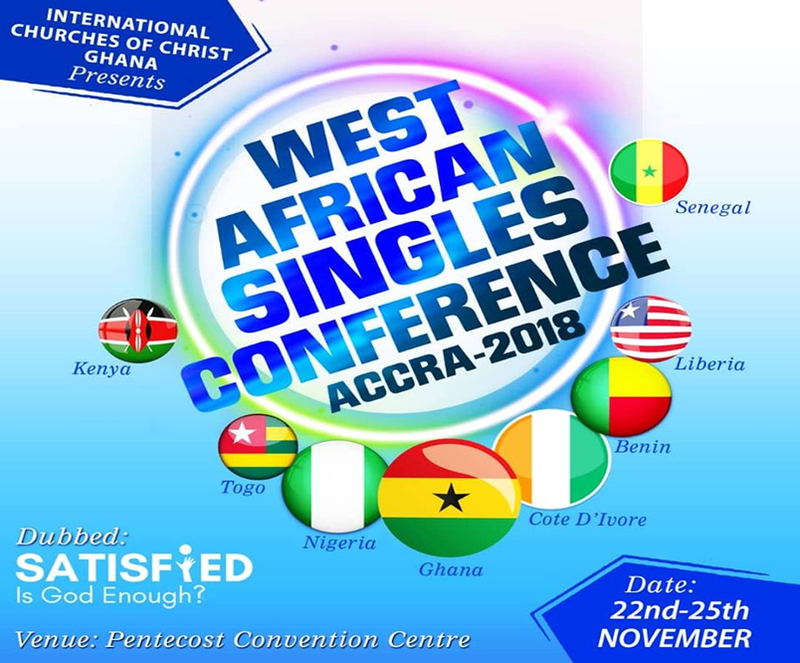 The competition continues this weekend and if you are in Lagos, come witness this spectacle at the National Institute of Sports Training pitch of the National Stadium in Surulere from 10 am. 0 – There were no red cards shown over the entirety of the first round. And spare some thoughts for the hard-fighting Ikorodu region who exited without conceding a goal. 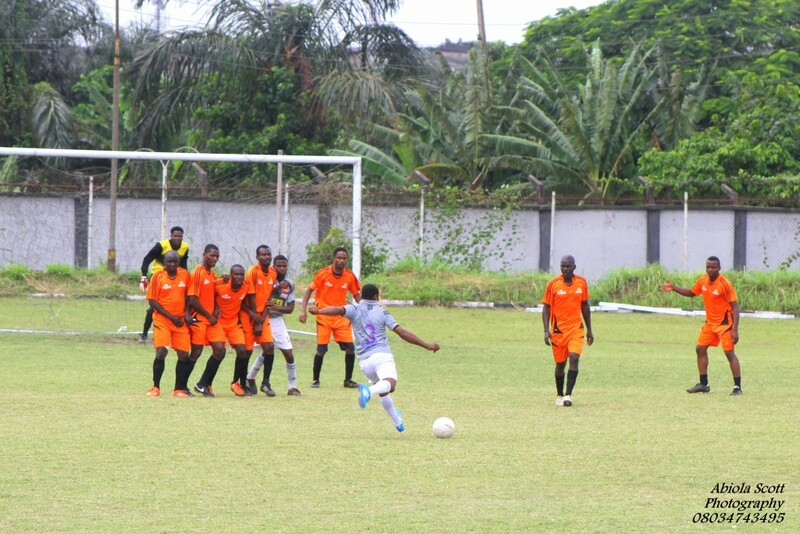 Of the teams remaining, only Campus, Ogba-Agege and Ojo-Apapa are yet to pick the ball from their nets. While in the women competition, Surulere and Ikeja-Ketu regions are yet to concede. 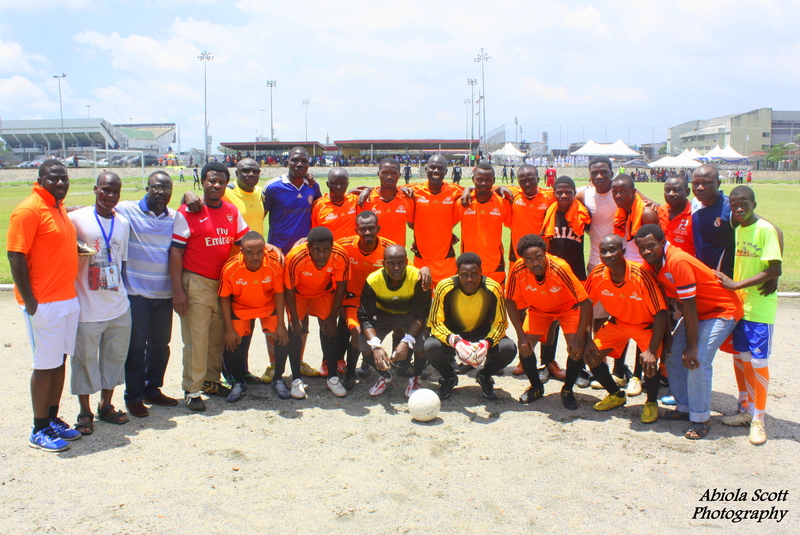 7 – The number of goals Ojo- Apapa region has scored in the completion and all the goals came in one match, against the Oshodi-Isolo region making it the most one-sided match in the competition’s history. And also the total number scored by the mercurial Ruth Nwaneri of the Ojo-Apapa region in the women’s event making her the hot favourite for both the Golden boots and Golden Balls award. 10 – The total number of goals the Ojo-Apapa female team has scored in just 2 matches.